This recently updated video shows animal exploitation in Ireland in a variety of settings, including slaughterhouses, farms, laboratories, hare coursing fields, and dairy parlours. Originally made for street work, this updated video is now suitable for more general release. 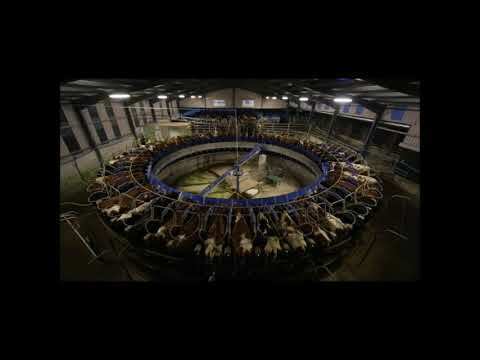 Using recent film freely available in Ireland, with one or two undercover shots, the video delves into the various ways by which other animals are systematically exploited in Ireland in the 21st century. Lets show the truth. Exposure to farms increase veganism. A great video showing the brutality on Irish Farms. So many people stick their heads in the sand and consume animal flesh as if you could eat someones body without causing them extreme pain. The only humane way to live is by going vegan. gladly Veganism in Ireland is increasing rapidly.